I am fascinated by sign language. How amazing it is to express entire ideas without uttering or writing a single word? I also love it when TV channels have a sign language interpreter simultaneously interpreting the news. It’s brilliant to think of the hearing impaired in such a way. 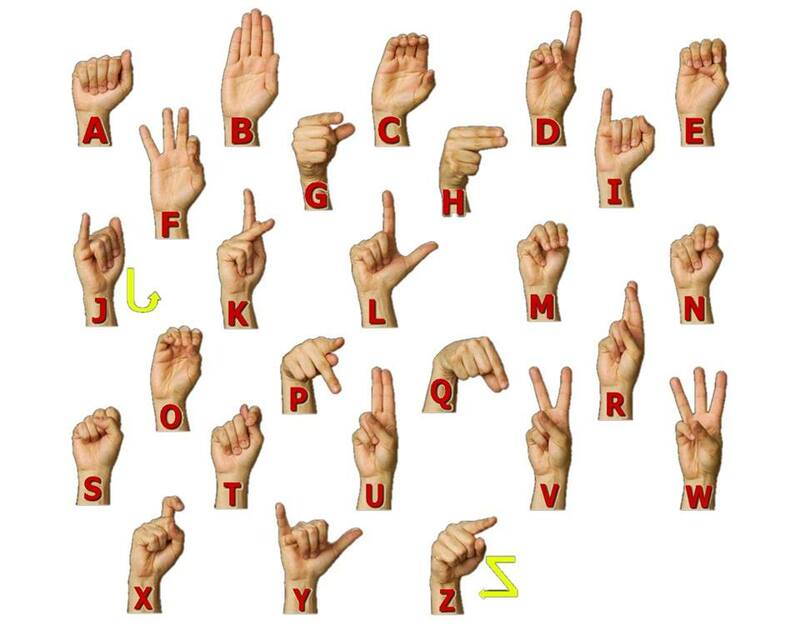 The picture above shows the sign language alphabet. My favorite letter is obviously the letter V (Victory).